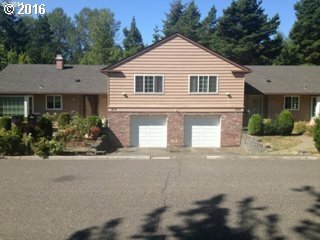 Duplex in Lake Oswego! Rare opportunity for owner occupied or investment. Great floor plan. Mountain park facilities. One side remodeled, the other original.